Valentine’s Day is almost here, and it’s time to think about how managers can best show some (office-appropriate!) love to the people who serve companies and other organizations. Balloons and candy are great, but research supports the importance of work/life balance. 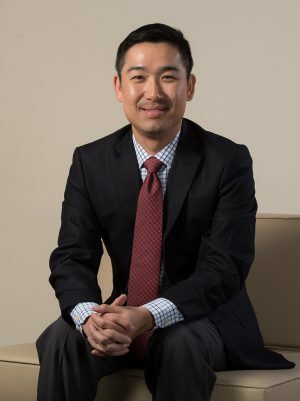 In particular, policies that encourage getting enough rest can help decrease stress and increase productivity among employees, says Assistant Professor Tony Kong of Bauer’s Management Department. The need for sufficient rest applies to both leaders and employees, says Kong, a co-author of “Too tired to inspire or be inspired: Sleep deprivation and charismatic leadership,” published in the Journal of Applied Psychology in 2016. Another gift to bestow, this or any month, is treating employees as valued individuals rather than taking a “one-size-fits-all” approach to employee management, Kong says.